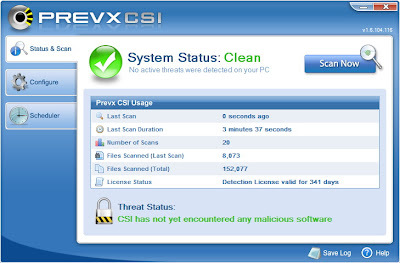 Prevx CSI is the world's fastest and most advanced anti-malware scanner. 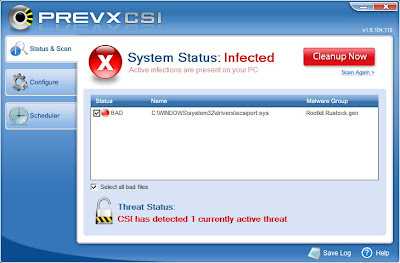 Nobody else can check your PC as quickly, or for as many malicious threats as Prevx CSI. 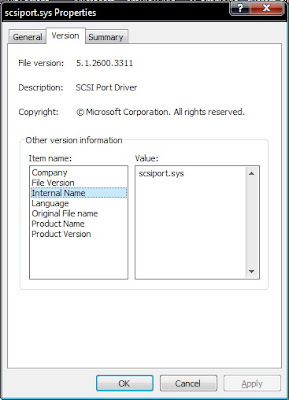 1,532,242 people have checked their PCs with Prevx CSI in the last 3 months. 37% of PCs were infected. Is yours?